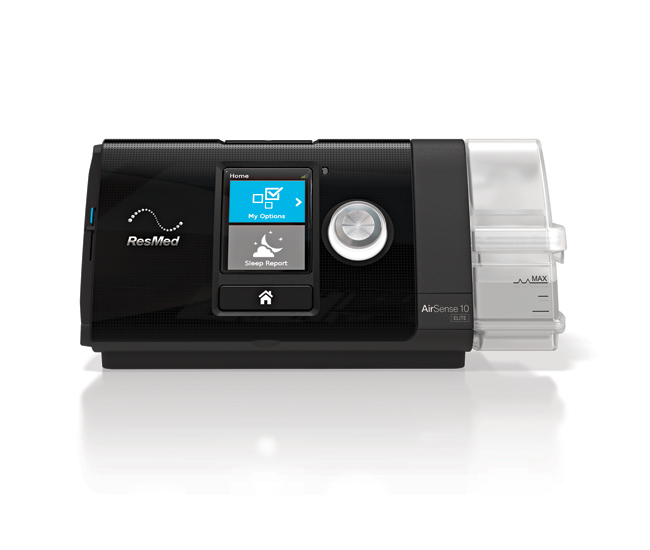 ResMed AirSense 10 Elite CPAP machine with HumidAir - CPAP Machines - Advacare Inc. The AirSense™ 10 Elite is a premium fixed-pressure device that features an integrated humidifier and built in wireless communications, allowing you to stay engaged with your care team more than ever before. The AirSense™ 10 Elite CPAP machine has been designed to make therapy easy. With no complicated settings or menus to navigate, simply press Start and you're ready to go. ResMed's new AutoRamp™ feature with sleep onset detection delivers a low pressure to help you fall asleep with ease. 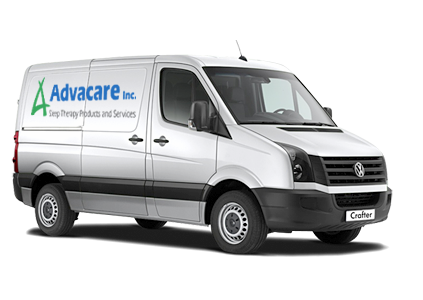 Once you're asleep, it comfortably ramps up the pressure to ensure the prescribed level is delivered the moment you need it. The built-in ambient light sensor adjusts to the brightness of the room. So if you need to get up during the night, the screen's back light won't disrupt your bed partner. The light also turns off automatically, so you can settle back to sleep without disturbance. Questions About the ResMed AirSense 10 Elite CPAP?